Want to overhaul your entire house?! 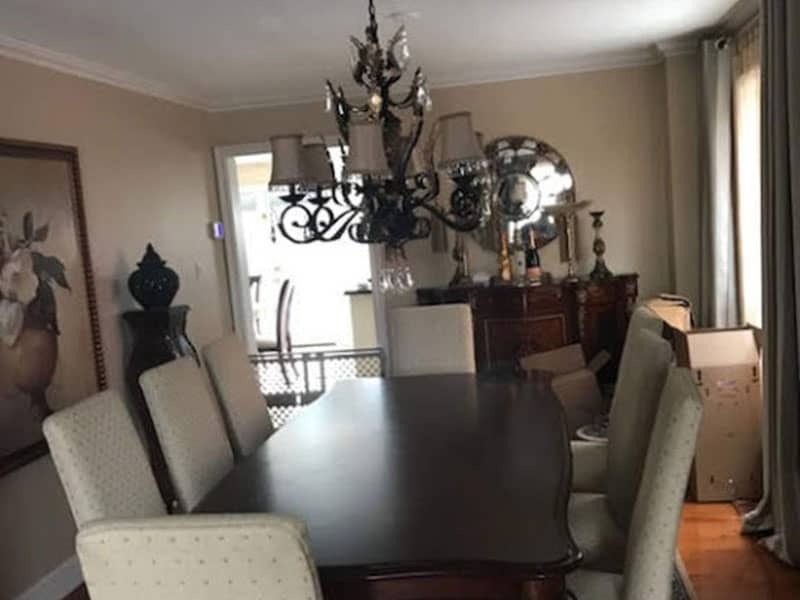 VCG is the best choice for your full house renovation in Toronto. 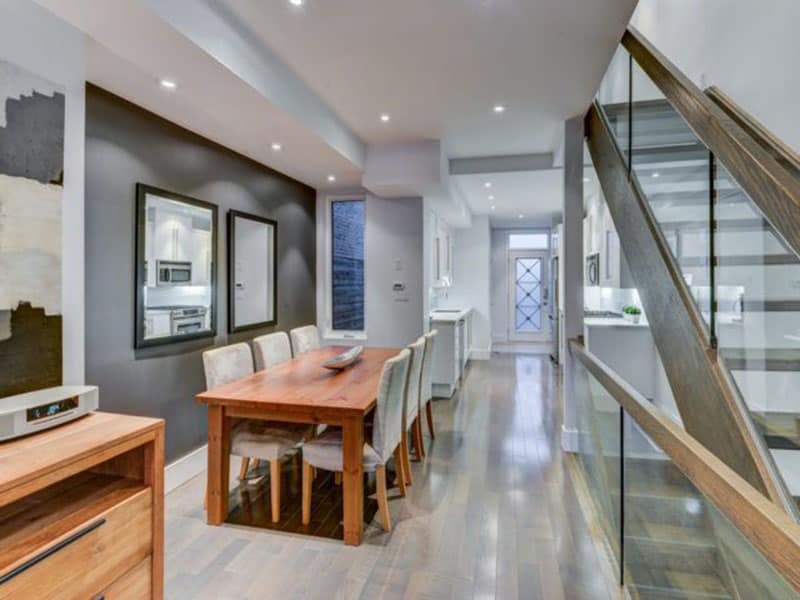 VCG is a professional home renovation company in Toronto with over 15 years of experience. We have been delivering stunning and high-quality results that adhere to timelines and budgets. So why not breathe in some new life into your house with a complete house renovation. Our commitment to quality, customer satisfaction, communication, and trust are just some of the things that set us apart. From planning to project completion, we serve the individual needs of our clients with precision, clarity and competitive pricing. We have a huge network of skilled craftsmen for any residential renovation project. This means strong relationships with a vast array of top professionals in the trades. 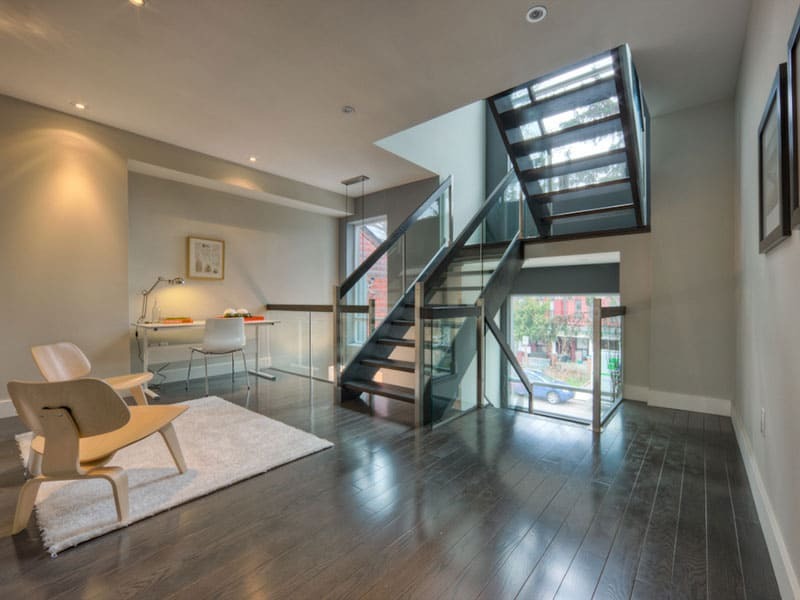 So you get all the pros needed to make your home renovation idea come to life. VCG can work with all budgets, no project is too big or too small for us. Give us a call and find out how we can help your home get a brand new shine. Get your free, no-obligation consultation today. Whether your kitchen is in need of a facelift or a complete renovation, we take time to understand your design and the functionality that your lifestyle requires. 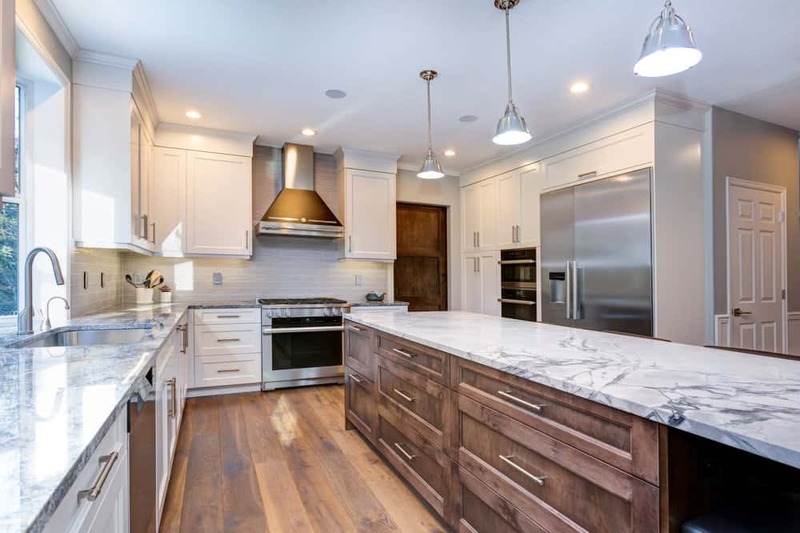 We will help you think through every important detail of your kitchen renovation, from cabinets to counter-tops to flooring and paint, to back-splashes and appliances. We will also assist with planning and research, including sourcing the best finest materials to build the kitchen of your dreams. Together, we can give you a space to be enjoyed by family, friends, and guests for years to come. Check out our kitchen renovation page. Whether you are planning to remodel the whole bathroom, adding a new one or just giving it a special look, our work will exceed your expectations. At VCG, we always finish on time and offer highly competitive pricing. 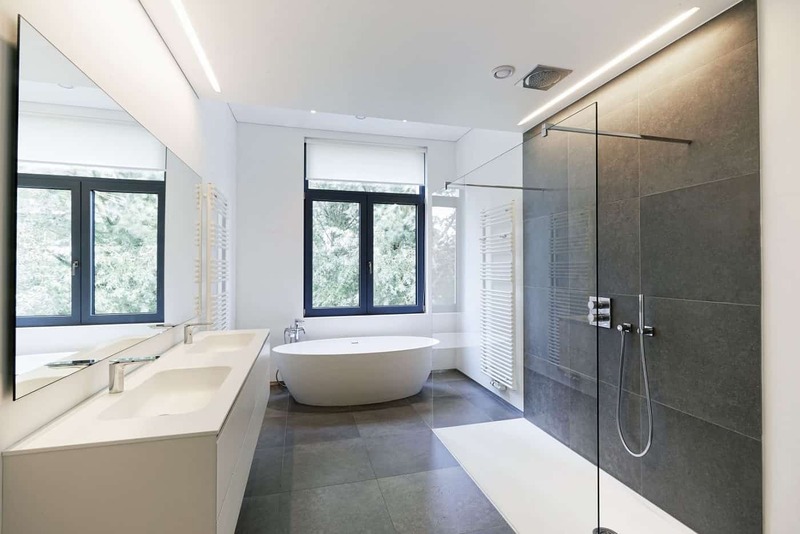 Your bathroom renovation project will be completed to the highest standard. We also offer designing services and planning for your future bathroom. If you are planning to design your bathroom by yourself and want us to install your dream bathroom, that’s fine. VCG is very flexible. We will help you and fulfill your desire any way you like. On the other hand, if you are not sure about the design, we can assist you in making the best decision on the materials and layouts that suit your needs. Check out our bathroom renovation services. Whether you are planning to upgrade your basement with additional rooms, living space, home theatre, etc., we can help! We have been over 15 years in basement remodeling and renovation business. VCG will give you a free estimate on your project and will help come to a convenient and effective decision on your remodeling or renovation project. Let us help take the complexities out of your basement renovation and give you the results you’re looking for! We have all the professional skills and experience needed to tackle any problems that may arise and work with you every step of the way to turn your vision into a reality. VCG is a WSIB certified and authorized partner of Home Depot. You can hire us with confidence for any renovation work directly, for just a fraction of the cost. 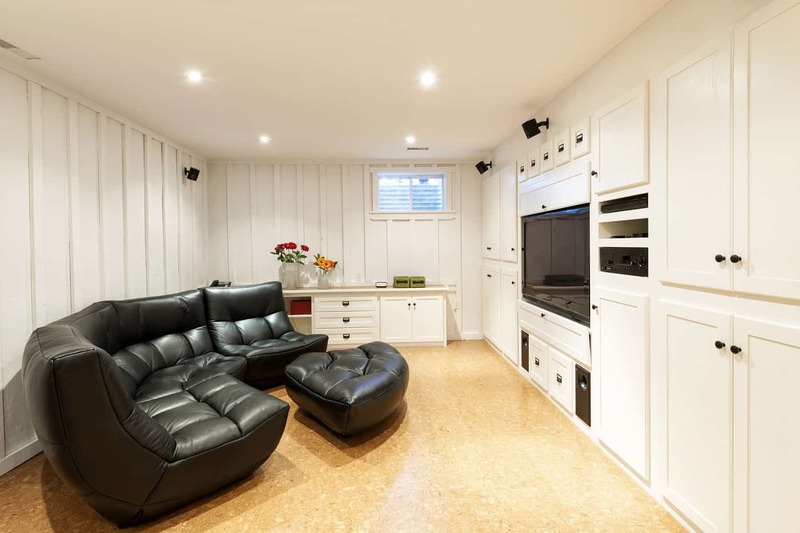 Check out our basement renovation services.